Listeners are constantly forming opinions and making decisions on whether or not it’s worth their time to stay tuned. They’re constantly tuning in and out of your radio station. 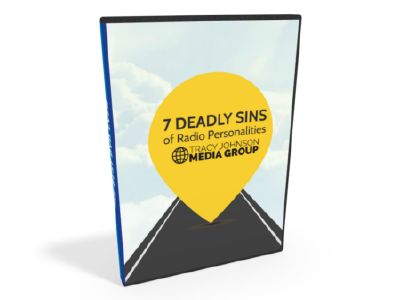 For radio personalities, this creates a unique challenge. The show is constantly starting, because every break is the first break of the day for some of the audience. And all breaks are important. But are all breaks equal? Spoiler alert: No, they’re not. An Alan Burns & Associates study showed conclusively that listeners tune in and out throughout the day. Analyze the data here and it’s pretty easy to see that even those early morning segments matter-a lot. This reminds me of a story about Walt Disney. Many years ago, a young Walt Disney took his daughter to a carnival. They were having a wonderful time, when they came to the carousel. As you’ve probably noticed, most of these rides feature some horses in mid-jump and others that are stationary, bolted to the revolving floor. All the horses jump and no chipped paint. Check it out. At every Disney park, all the horses jump. They pay attention to detail. It pays off. What does this have to do with radio? Plenty. Each horse is a segment on a radio show. Each can entertain, surprise and delight your audience or disappoint them. Yes, even that first break of the day at 5am. Or the last one before getting off the air. Every time the mic is on, make sure all the horses jump. Having said that, some breaks are more valuable than others and it only makes sense to put a bit more emphasis on the higher leverage breaks. But how can those breaks be identified? 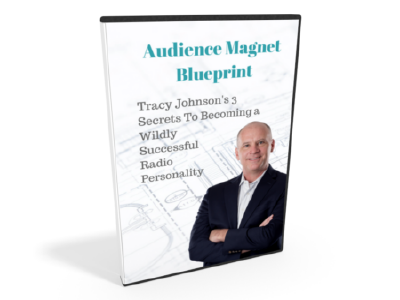 Every performer, programmer and producer should learn the science and math of radio shows. Simply put, some quarter hours have a larger available audience than others. It makes sense to prioritize those quarter-hours. However, because there is a greater ratings reward in those quarter hours, other stations may already have a stronghold in those places. This requires more complex, in-depth analysis and strategy. First, identify the times each day that have the most total listening in the market. This can be found easily in every ratings report. Don’t assume you know these things from experience or common sense. The facts may verify your suspicions, but many programmers are surprised when they discover the actual most listened-to times. These quarter hours should be a high priority because there’s more to gain if your station can make a positive impact. However, that doesn’t mean it’s the most important time slots for your brand. Now, compare what has already been learned with the times that represent the most popular quarter hours by share and by AQH on your station. 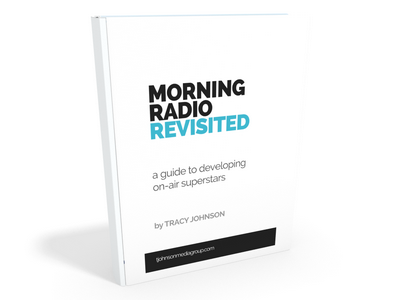 Make notes on the programming that attracts listening to those quarter hours. Finally, evaluate each primary competitor. What are they doing at their most listened to hours and your strongest times? And what is happening on other stations at the market’s most valuable quarter-hours? Note: Don’t just look at the most recent data. It’s more reliable to track this information across multiple ratings periods. Armed with this data, a programmer is now able to program the strongest content in the times that are the greatest advantage for a radio show. But this is where it gets tricky. It’s tempting to place the most valuable content in the highest leverage quarter hours and take your chances. It makes sense on the surface, but it could be that the greatest leverage will be to focus it when competition is weakest, even though there may be fewer quarter hours to gain. Consider whether growth will be greater by attracting a larger percentage of a smaller ratings “pie” or a smaller slice of a larger total. Also think about how to leverage your station’s strongest quarter hour to strengthen a time period that is weaker. For example, maybe your show’s best quarter hour is 6:45-7am, but the largest audience tunes in from 7-7:15. This would be a perfect time to program a two-part serial content feature like Second Date Update, The One That Got Away or Forgive and Forget. The set up hooks listeners in the station’s strong quarter hour, with the pay off airing in the next quarter hour that offers more potential growth. Programming a radio show can be complicated. This process may lead to a clear and obvious path for success. It can also result in confusion without conclusive advantages. If in doubt, don’t just flip a coin and hope for the best. The best solution is probably to schedule the strongest content in the quarter hours with the most available audience. Then, promote the segment aggressively. Either way, it’s helpful to know which times can produce the best results. 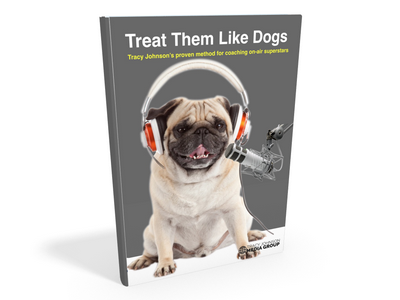 The industry's first online video course is a complete training program for radio personalities. This is the breakthrough you've been waiting for.